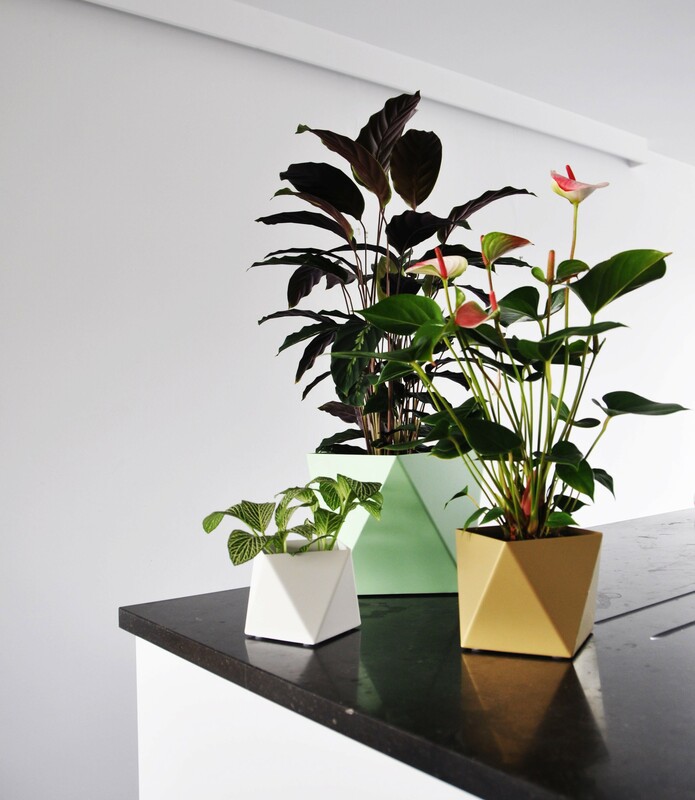 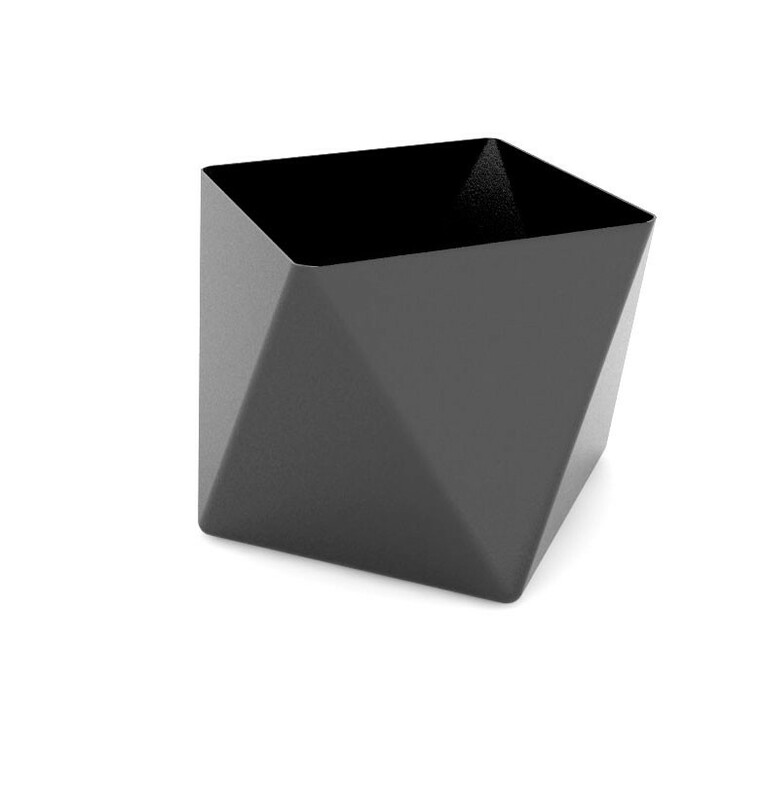 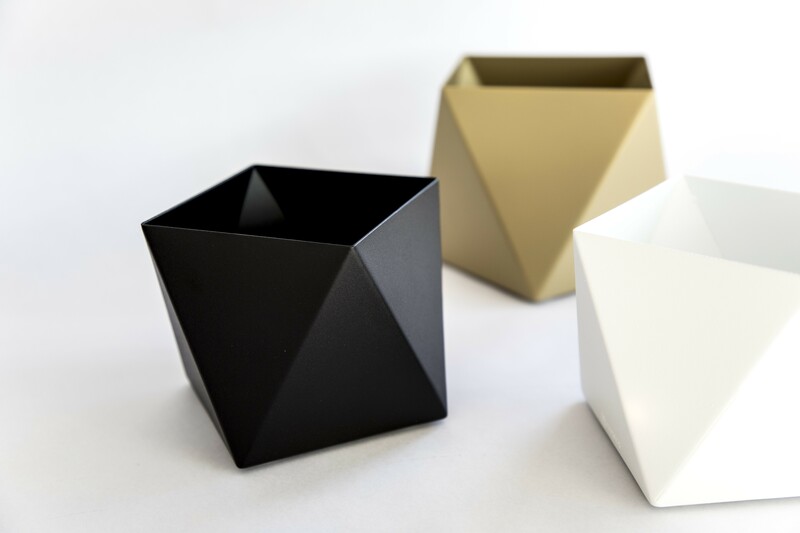 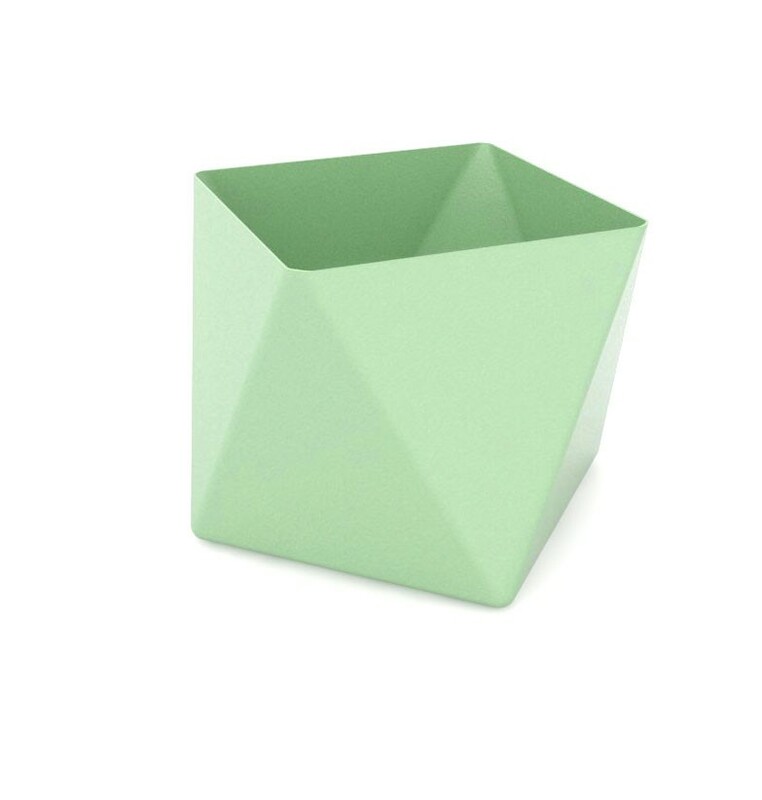 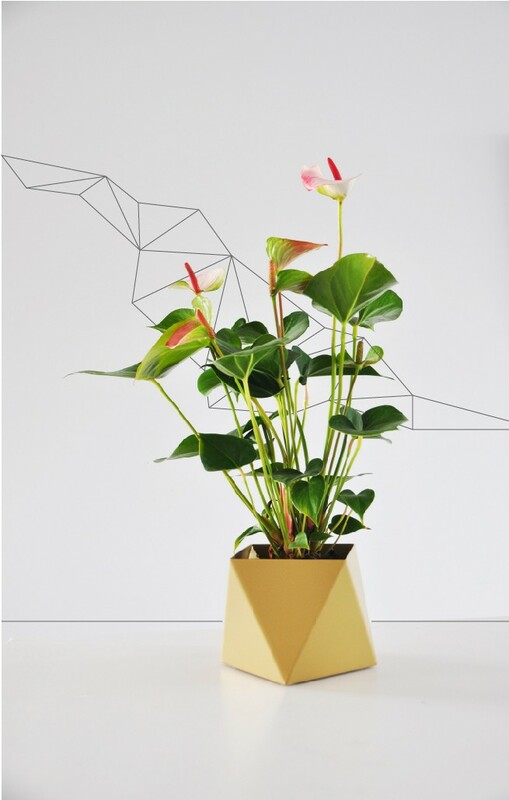 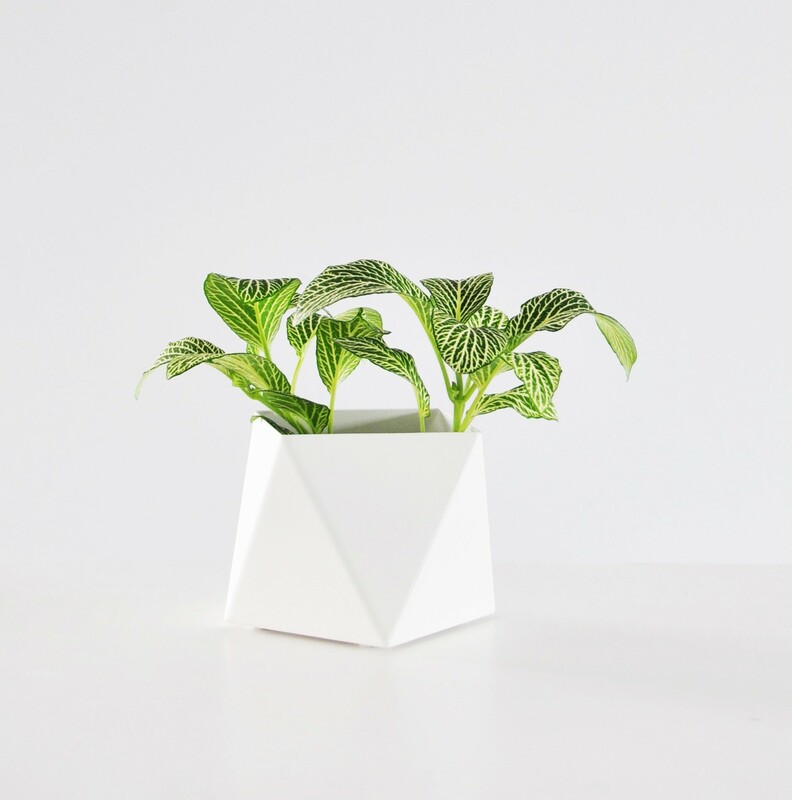 Discover these sleek & geometric Facet Pots for your plants and flowers. 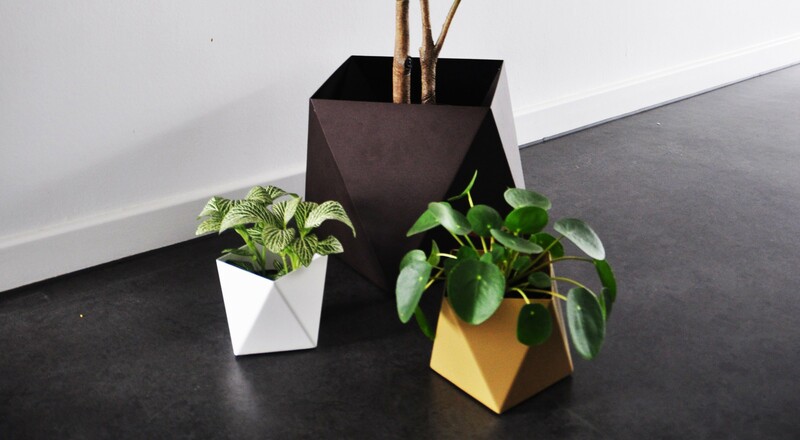 These pots are made by hand, from high quality powder coated steel, and are highly resistant to scratches and UV discoloration. The Facet Pots are easy to clean and are available in different sizes and colours. 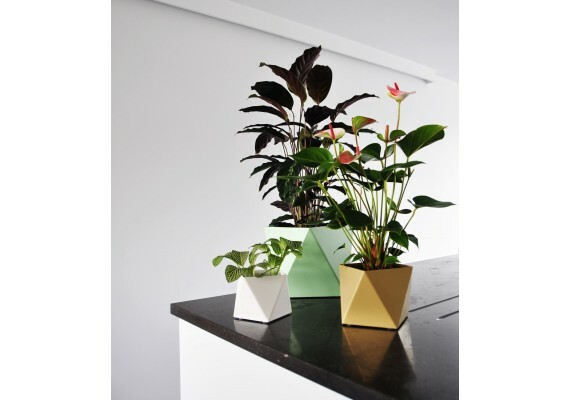 Designed by Belgian label Straff Design.